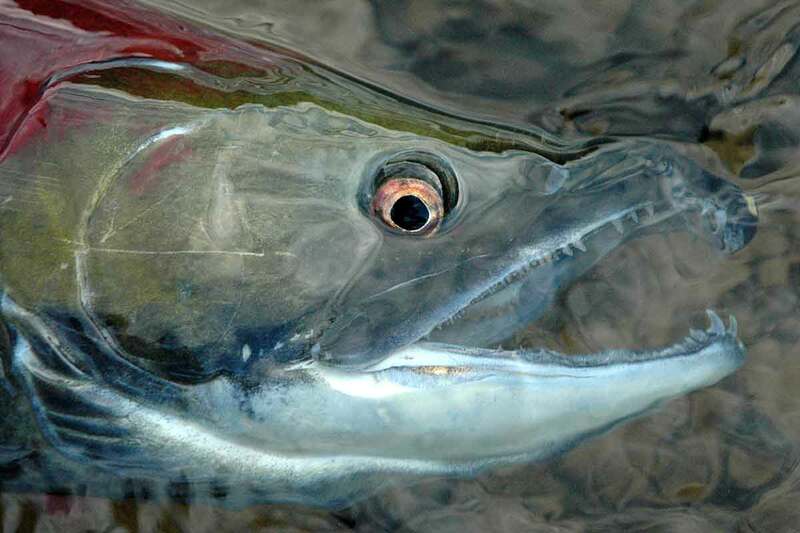 Coast Salmon Partnership | Protect the Best. Restore the Rest. The Coast Salmon Partnership works to keep our salmon runs, our livelihoods, and the way of life that depends on them healthy in some of the last best habitats for salmon in Washington state. Salmon have been the thread that binds the mighty Pacific Ocean with the dramatic landscapes of the Pacific Northwest for millenia. Our history is deeply intertwined with theirs. They are cultural keystones; providing nutrients, jobs, stories, and memories across generations. 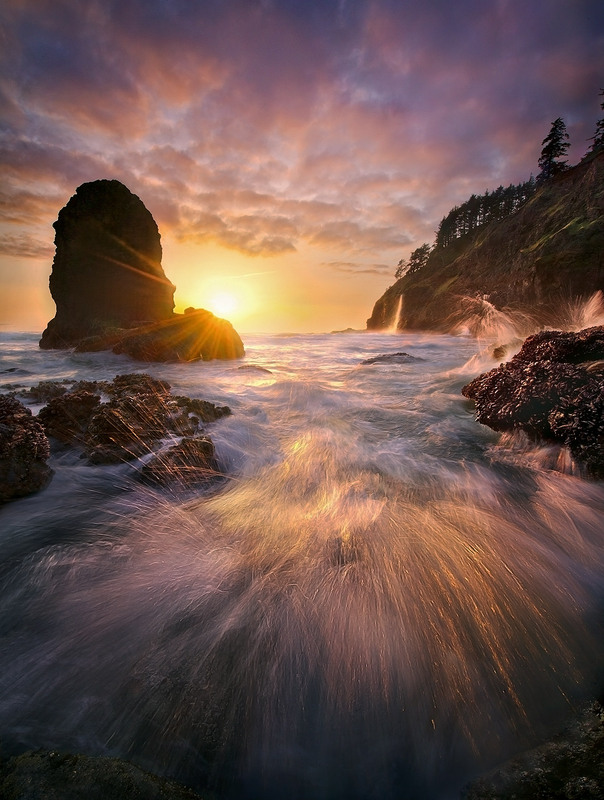 The Washington Coast represents the last best chance for the Pacific Northwest to get salmon recovery right. We still have the fish, and we still have the habitat. Does this mean that our salmon populations are healthy? Unfortunately it does not. But we have a fighting chance here of returning their habitat and population numbers to something closer to historic health.